Mail Hunter is very easy to use software for extracting emails from web pages, Internet Explorer,QIP, ICQ, MAIL.RU, Notepad, Outlook, clipboard and local files.Addresses are extracted, including multiple recipients, with NO DUPLICATES! 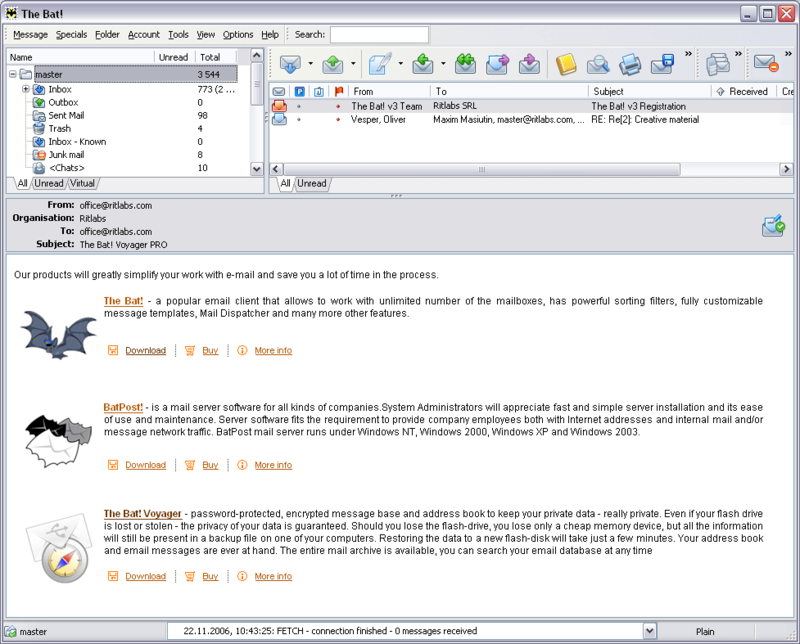 Mail Hunter is very easy to use software application that extracts contact e-mail addresses from web pages, clipboard, local files. Mail Hunter is e-mail collector that process local resources (hard drives, CDs, etc.) to extract e-mails from files stored there. Automatically gathers contact e-mail addresses from every web site visited. The running program, collects e-mail address founded in text when visit web sites through Internet Explorer, and programs: Outlook, Notepad, QIP, ICQ, Mail.ru, Clipboard. Extract all email addresses from Microsoft Outlook. Choose your folders, everything is easy and automatic! Addresses are extracted, including multiple recipients, with NO DUPLICATES! You get a clean mailing list, saved in a simple text file which is perfect to import or even cut and paste into your favorite program, mailing list manager, word processor, or spreadsheet! Atomic Email Hunter - Acquiring your potential customers e-mail addresses is a cornerstone of successful e-marketing. This innovative software allows extracting e-mail addresses from your target-audience relevant web sites! Stop wasting money! Download free trial now! Email extractor - A Must Have Tool For Targeted E-mail List Building! Watch Your Targeted E-mail List Grow Right In Front Of Your Eyes! Casper Spam Hunter - Be able to check your mail server without downloading the entire email messages or allowing viruses into your system. You can be assured that the mail which reaches your mail box has been filtered at the mail server and is absolutely clean. 007 Email Verify Express - Very Fast Professional Email Address Verify Software. Verify the validity of every email address in your mailing list. Remove invalid, not existed and dupicate email address. Improve performance of your Mailing list. Save your Time and Money.